The best thing about my toaster is it that the bread actually goes all the way down & toasts all of the bread. I love the color. And miles kimballs toaster is the first toaster that does that. I would buy this coaster again when I need another one. I can't say enough good about them. 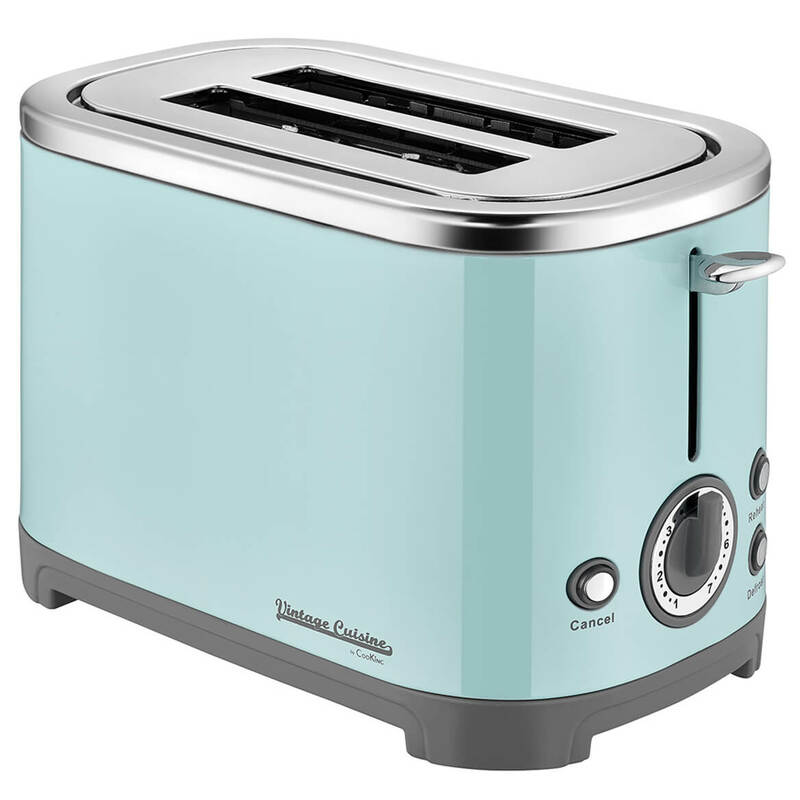 Best toaster ever at best price ever! 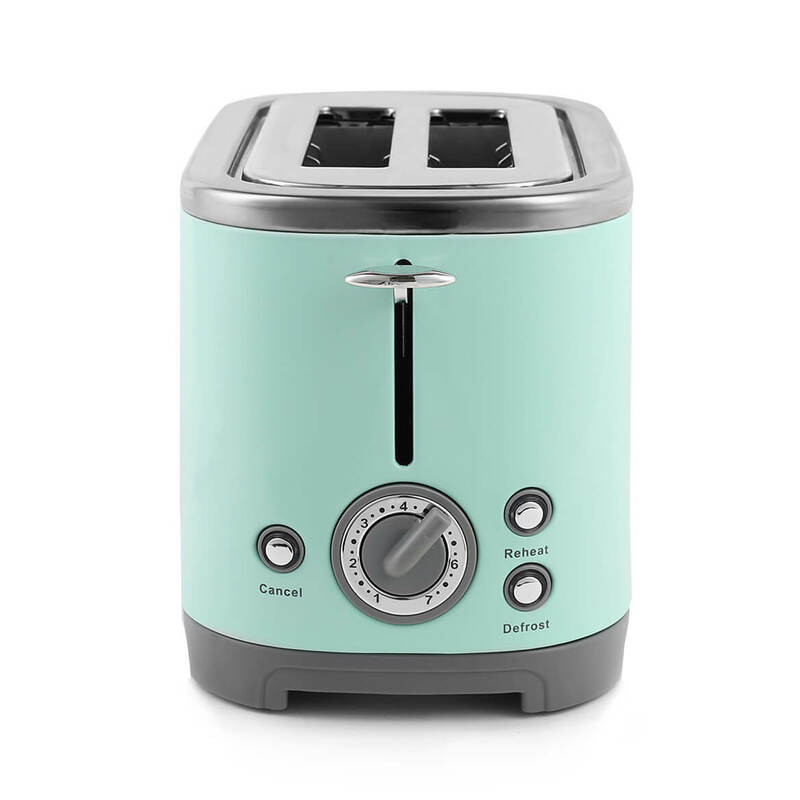 I love this toaster. Works great! 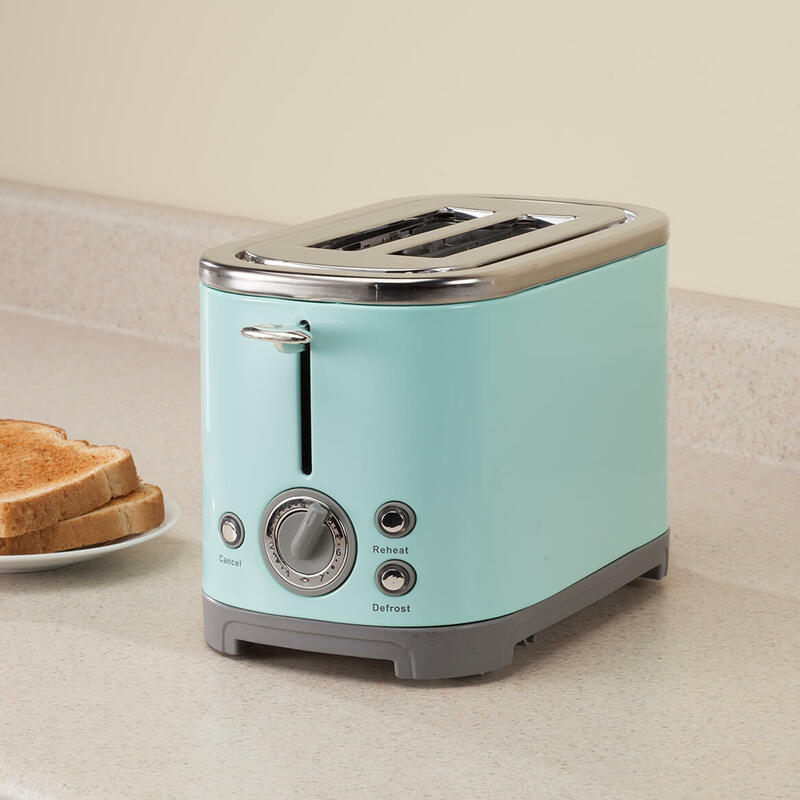 The color (hard to find in toasters), is perfect! 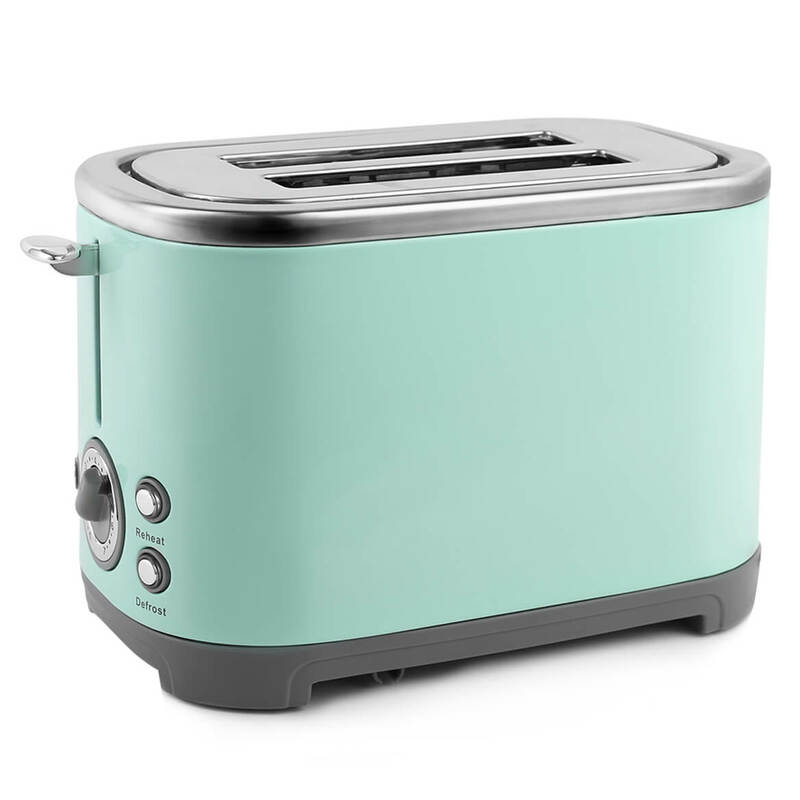 Daughter needs a new toaster and this is one of her colors. Hope she likes it. 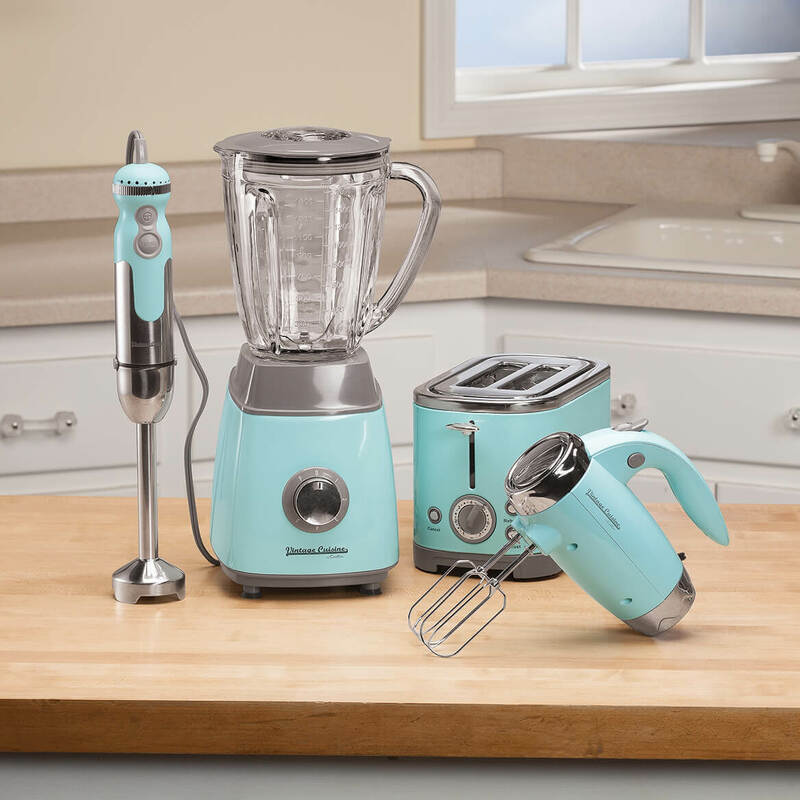 Will be perfect color for my granddaughter's kitchen. Think she will enjoy using too! Does electrical plug need an adapter? BEST ANSWER: No it uses the normal outlet. I love it, it will never see the inside of a cabinet. 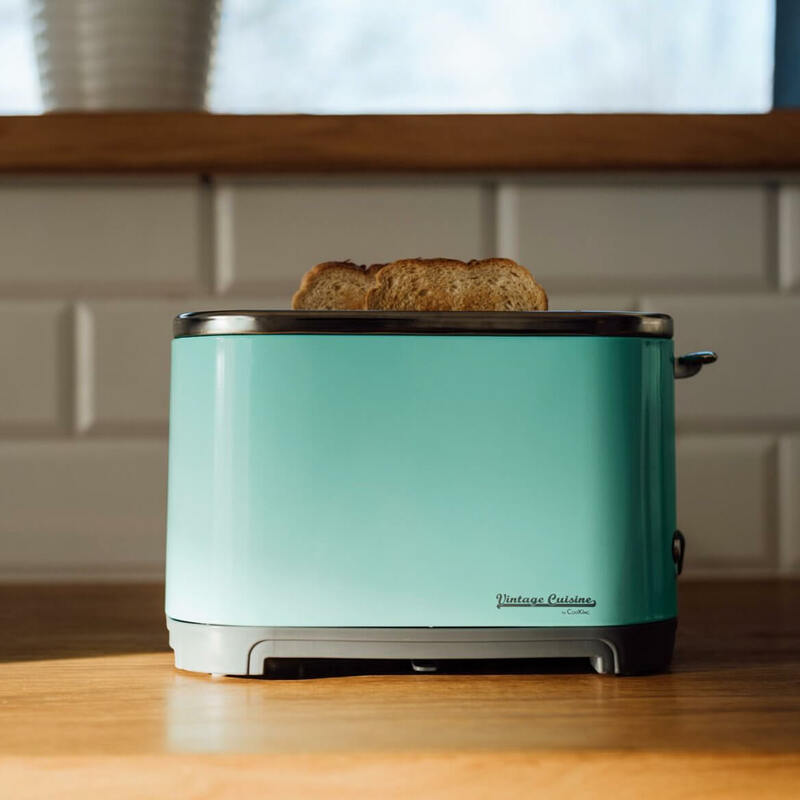 No ,just plug this beautiful toaster in the wall .We just love it.